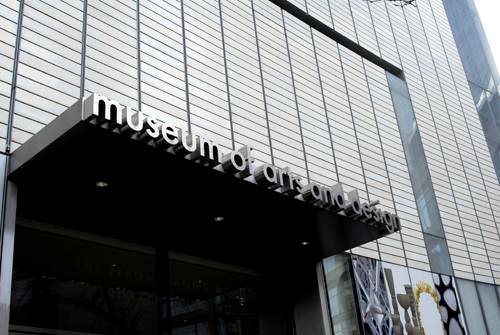 The NYC art and culture scene is integral in creating a cultivated experience unique to New York City. With endless amounts of things to do in NYC, the city is not short on its offerings of cultured experiences. WestHouse Hotel is located just a few blocks away from the Theater District, home to many great and long-standing Broadway productions as well as vibrant Off-Broadway productions. 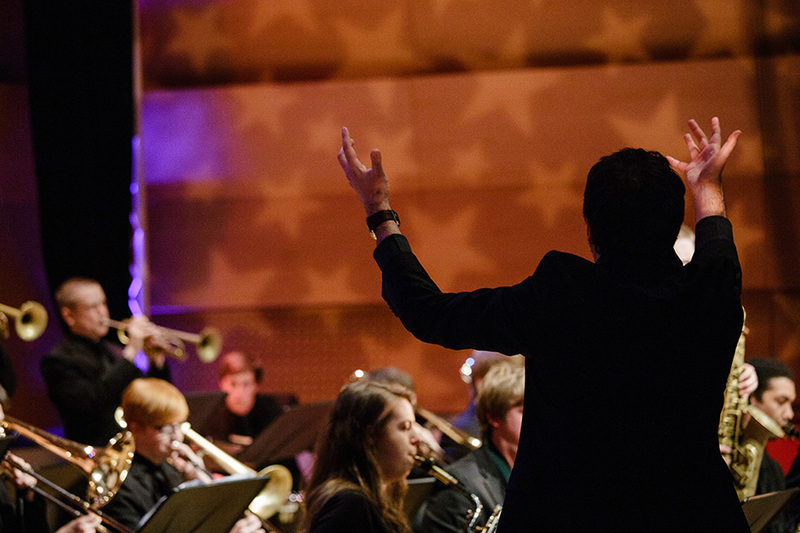 Enjoy a show at Lincoln Center for the Performing Arts where The Metropolitan Opera House and Jazz at The Lincoln Center provide nightly entertainment and musical bliss. 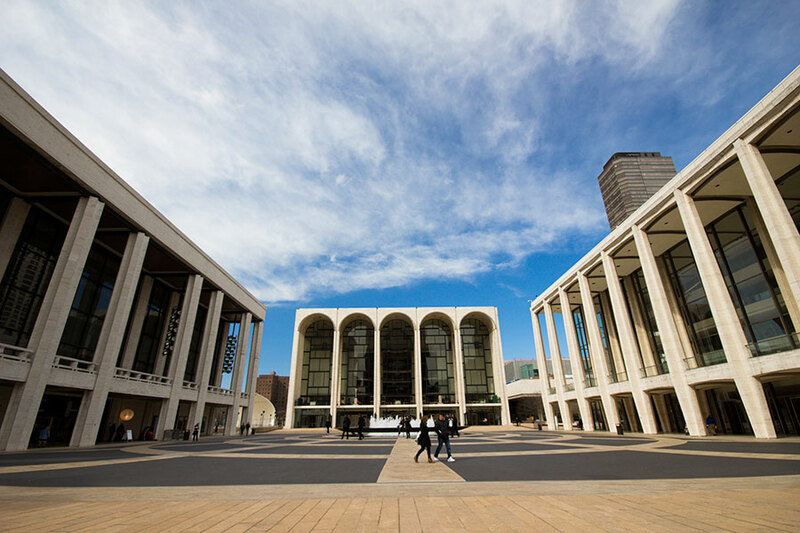 Lincoln Center for the Performing Arts is located on West 62nd Street, just a short distance from WestHouse Hotel. 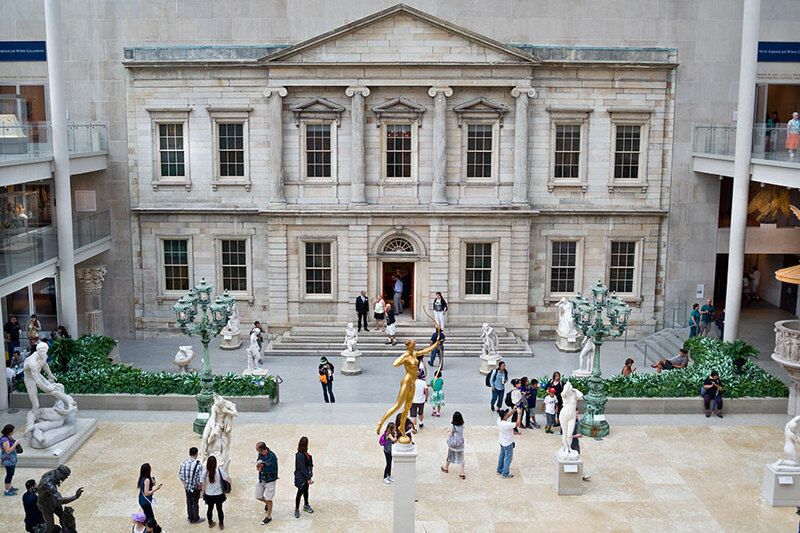 As lovers of exceptional art here at WestHouse Hotel, a trip to the Museum of Arts and Design is a great way to explore one of the many things to do in NYC. Be sure to make time for the wonderful cultural breadth that is NYC art and culture.